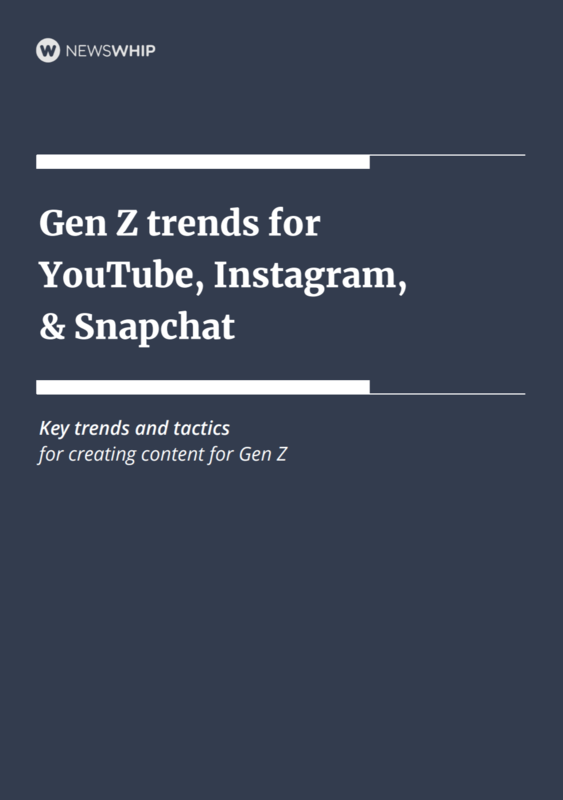 Gen Z is changing social media and how we consume content. Pew Research revealed that the biggest percentages of American teens are active on YouTube, Instagram, and Snapchat. We used NewsWhip data to discover what works for Gen Z on each platform.